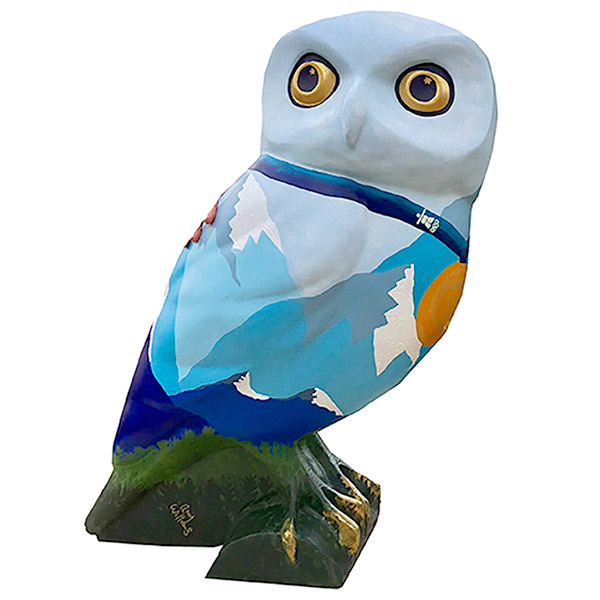 About the owl OWLympus the owlet was painted especially for the Owls Hoot Farewell weekend and auction by Olympic Gold medalist Amy Williams MBE. Amy won the women's Skeleton at the 2010 Vancouver Winter Olympics, which was Britain's first Gold medal in an individual event for 30 years, and the first by a woman for 58 years. Amy studied art at Bath College and loved getting the paint brushes out again for the first time since she painted her Olympic-themed Lions of Bath sculpture for Bath Rugby back in 2010.  Amy is now a successful sports and adventure TV presenter and after dinner speaker and has painted OWLympius in a wintery mountain theme, wearing her Olympic Gold medal. Each of the 2010 Olympic medals were one-of-a-kind works of art, featuring a small portion of a larger contemporary Aboriginal artwork. They were also undulating rather than flat – both firsts in Olympic Games history. 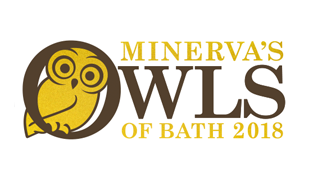 About the sponsor The Owls of Bath was delighted to sponsor Amy's owl, which was bought by Highlight PR in Bath. About the artist Amy won the women's Skeleton at the 2010 Vancouver Winter Olympics, which was Britain's first Gold medal in an individual event for 30 years, and the first by a woman for 58 years.